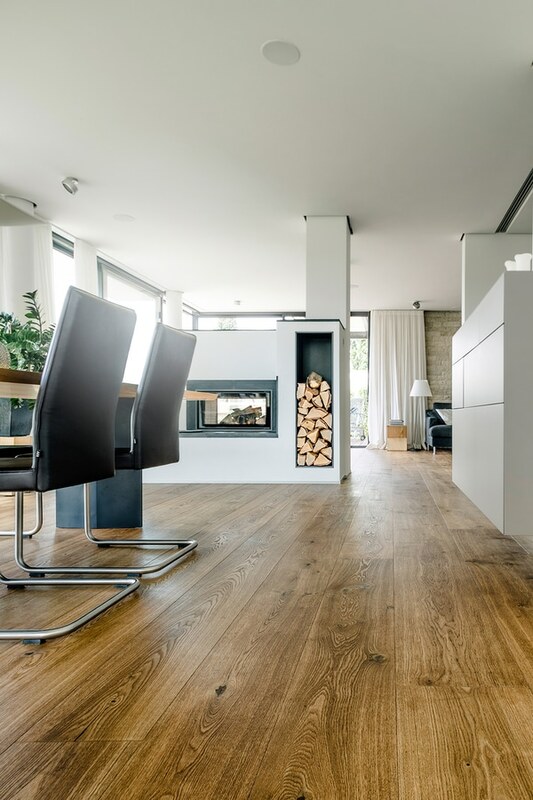 The mafi natural wood floor „OAK Vulcano Medium, natural oiled“ delights with ist beautiful light to dark shades of brown, which are created by a completely ecological thermal treatment. 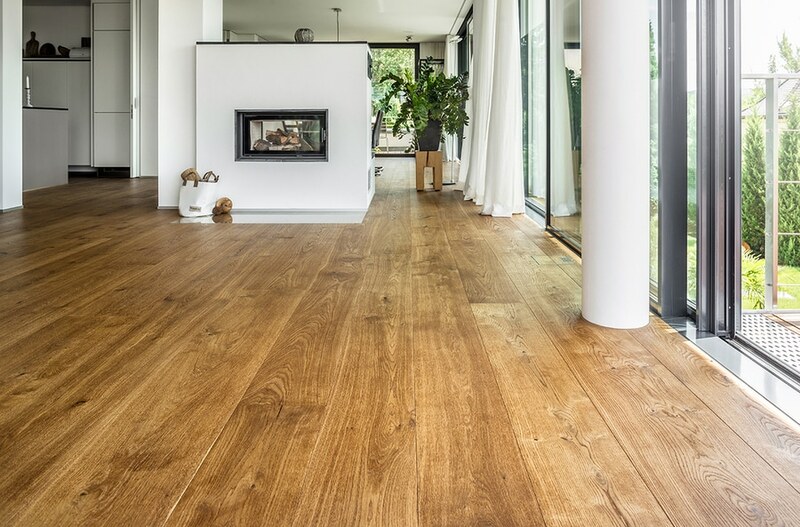 In this chemical-free drying process, only with water and extreme heat, the mafi planks receive their beautiful darf earth tones. 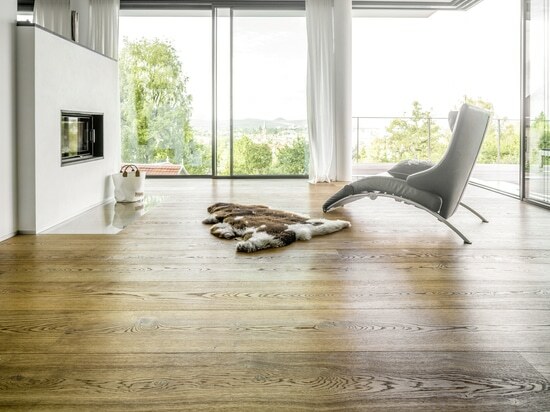 The „OAK Vulcano Medium“ is refined with natural wood oil based on linseed oil, exactly how every mafi floor is treatened. 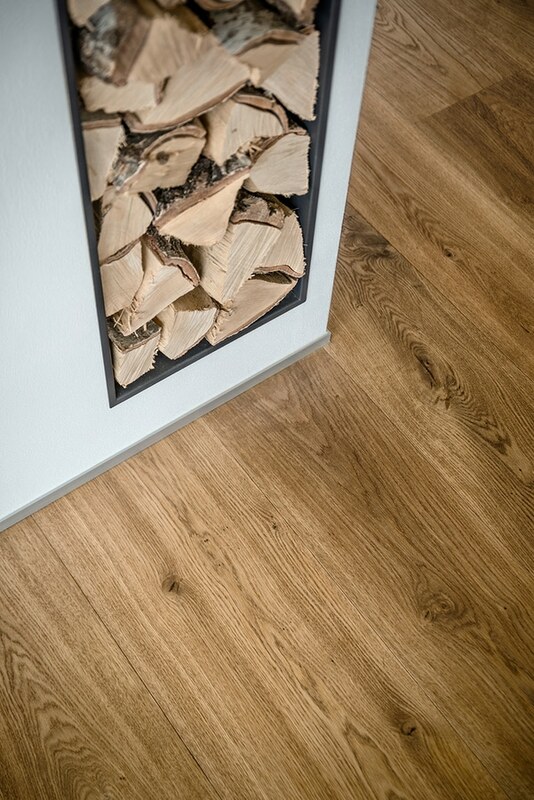 The oil cares and protects the wood surface. 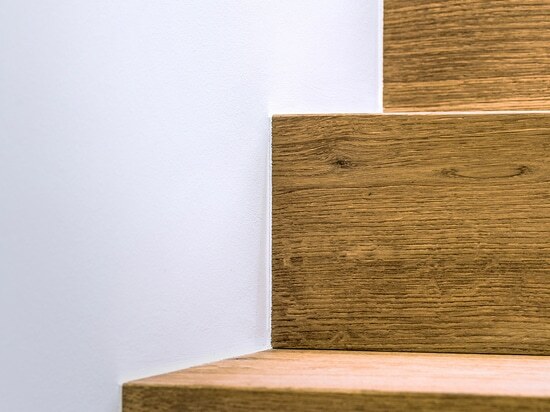 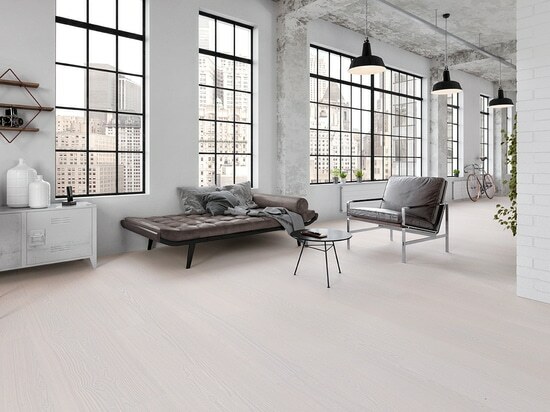 mafi wide planks offer lengths of up to five meters and widths of up to 30 centimeters. 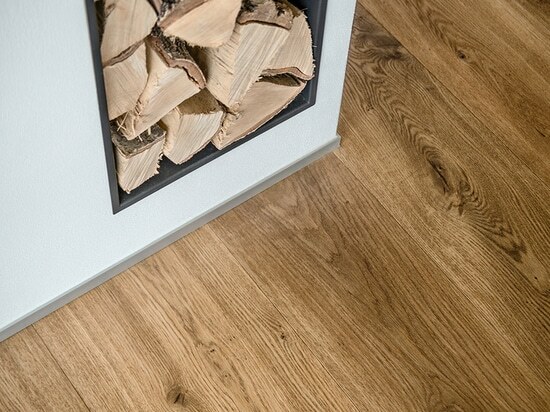 The symmetrical three-layer construction, an essential feature of every high-quality parquet floor, ensures a strong counter-pull what guarantees high stability. 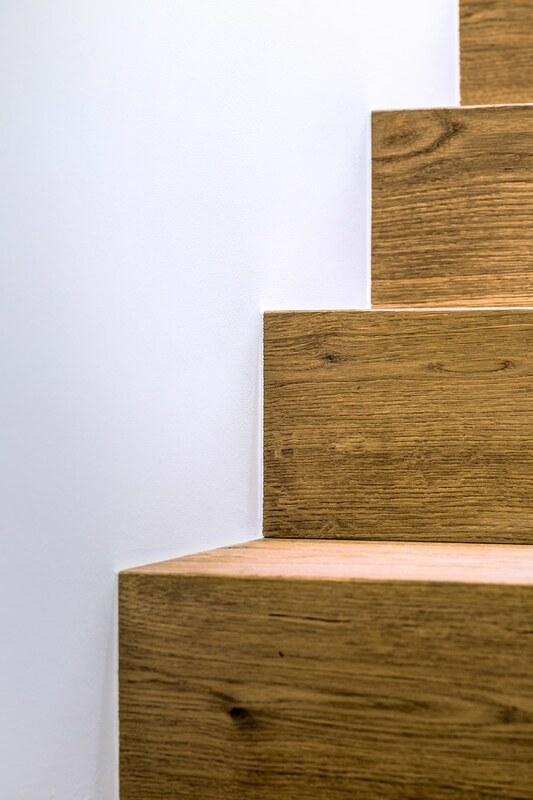 Our noble "Vulcano Medium Wide-Plank" offers not only an elegant play of brown colors and beautiful grain, but also impressive widths with enormous dimensional stability. 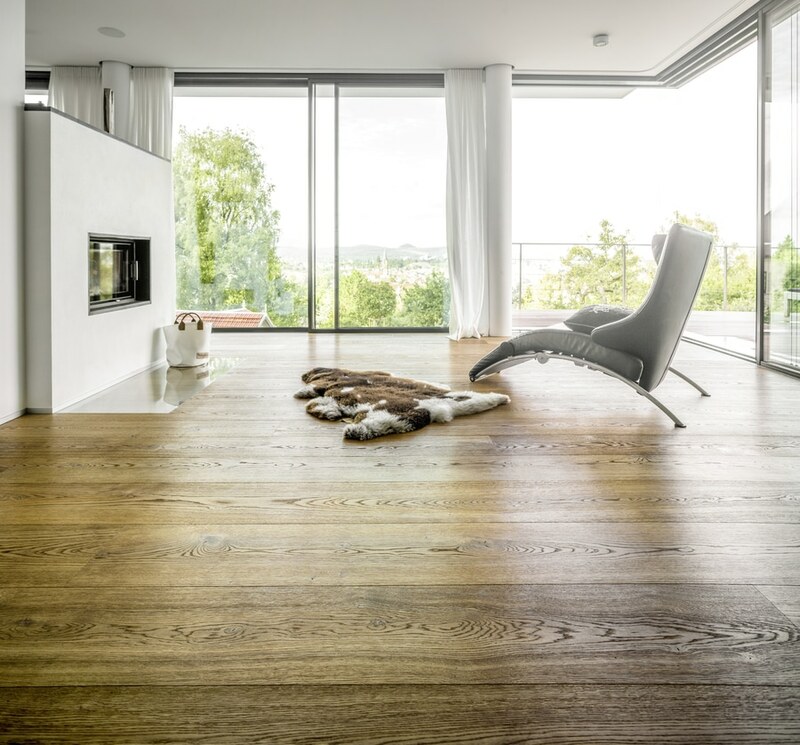 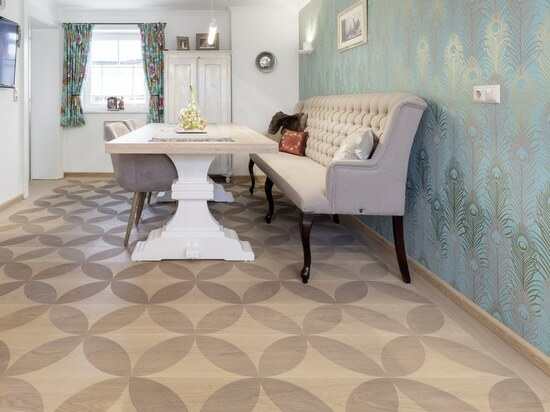 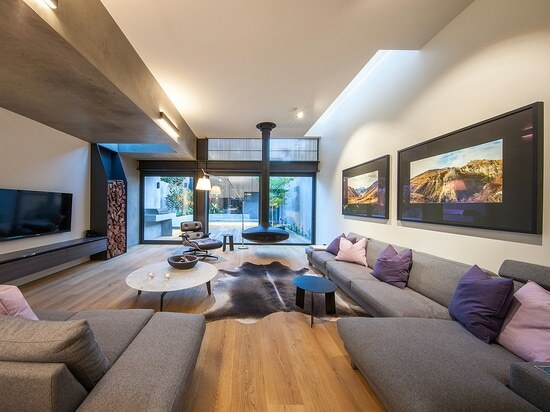 The floor has some knots that support the natural look. 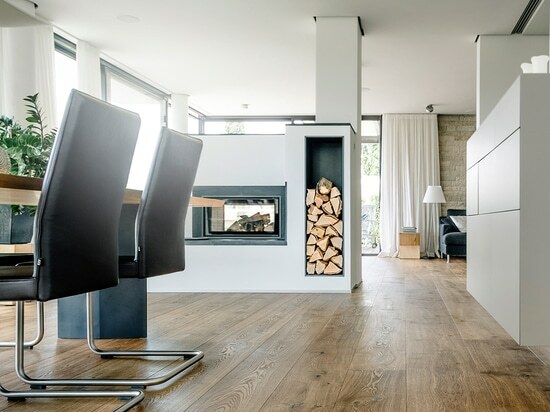 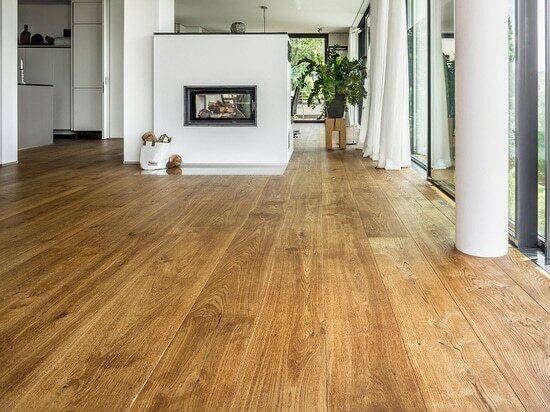 Additionally, the haptic is kept alive by finishing the Oak Vulcano Medium wide-plank with mafi natural wood floor oil (Linseed oil based) which retains the natural wood surface.